Seven years and nine months ago, Cortney Knudson and Brooks McMullin, decided to go big — big air, big drops, big flow, big fun. They began creating a dirt playground for their community. It was the beginning of the Truckee Bike Park, the very definition of a passion project. Growing up, Knudson and McMullin were both active, athletic kids. 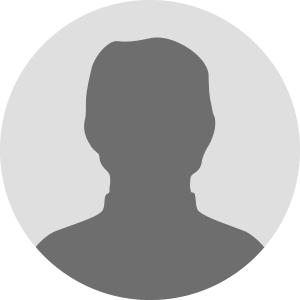 Brooks did team sports in school, and Cortney was a ski racer who later discovered bikes. But it wasn’t until they were well into adulthood that the bike-jumping bug bit them. 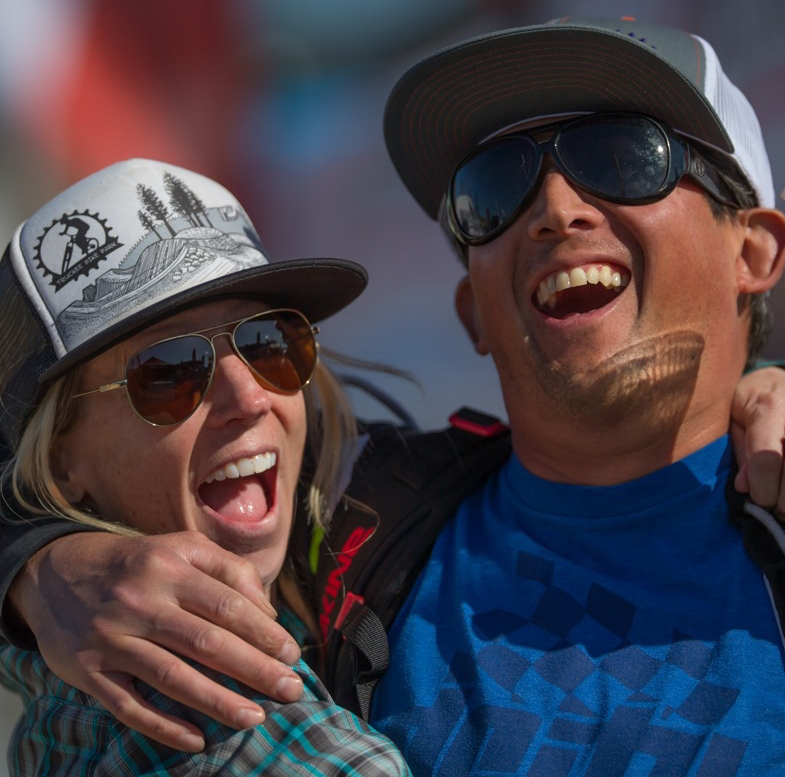 They discovered their new adrenaline-fueled passion in Reno, but Reno is hot in the summer, and Knudson and McMullin — who live in Tahoe City — wanted a cooler playground closer to home. Then, on a trip to Hailey, Idaho, they stumbled on a community bike park with a pump track, and a vision began to take shape. A pump track is a small, looping trail system of dirt berms and smooth dirt mounds designed to be ridden continuously without pedaling, your speed dependent on your ability to gain momentum by “pumping” the terrain. The vision that took root in Hailey was for a community bike park with jumps and a pump track where riders of all ages and abilities could play and grow their skills. But while many people have grand ideas, not many do the work to turn those ideas to reality. Knudson and McMullin aren’t most people. The duo started by reaching out to the Truckee-Donner Recreation and Parks District (TDRPD). The Riverview Sports Complex, operated by TDRPD, was the ideal venue, already zoned for recreation with soccer and baseball fields, a BMX track, parking and restrooms. Armed with little more than their vision and permission from TDRP, Knudson and McMullin dug in – literally. Seven years later, seven of the 10 acres of the Truckee Bike Park are built out. And despite tight to non-existent budgets (more on that below), they haven’t skimped on quality. Their courses have been designed by top professionals, some of whom still compete nationally. 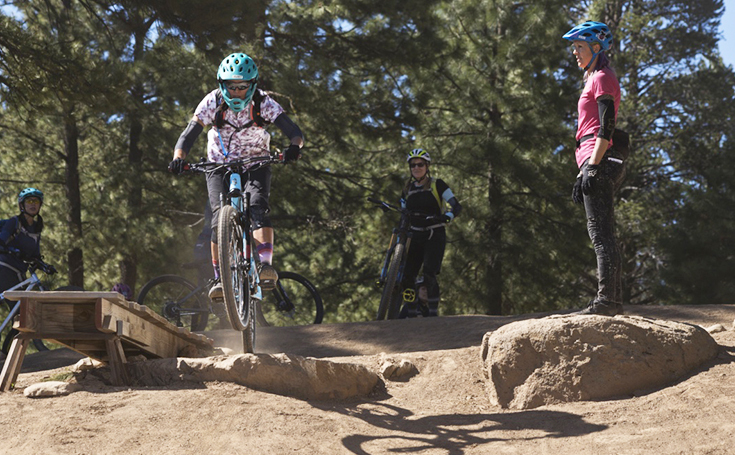 The park now includes a 30,000-square-foot dual pump track, a dual slalom course (riders go head-to-head on side-by-side dirt courses), a straight rhythm (a straight undulating course), cross country trails and progression jumps. The park terrain was designed to accommodate everyone from rank beginners (think toddlers on no-pedal bikes) to seasoned pros. The last piece of the park is a slopestyle course which will incorporate features like wooden ramps, jumps and drops. And all this dirt-riding goodness is available to the public for free. They need $150,000 to finish the build out. Knudson and McMullin have gotten to this point with a lot of blood and sweat and by calling in a lot of favors. Everything they’ve accomplished has been learned on the job — from fundraising to tree removal. Excavation was donated, the engineering was discounted, local businesses stepped up to sponsor and many hours of labor — theirs and others — have been donated over the years. To date, $2.5 million has been invested in the Truckee Bike Park. Knudson and McMullin have raised more than $700,000 to date, with almost all of that going to capital improvement of the land. And during this seven-year process, they haven’t paid themselves a dime. Up until now, the park has been free to use with rental available to groups for events. Many would like to see it stay that way, but it is a work-intensive endeavor. Not counting build out, the park requires hours of maintenance daily when it’s open. When they’re not digging, grading, raking, riding, coaching or fundraising, Knudson and McMullin are working at their day jobs, making a living that enables them to work on this passion project. Knudson owns a hair salon in Tahoe City, and McMullin is a hard goods buyer for Olympic Bike shop in Tahoe City and works at Mountain Mike’s Sports at Squaw Valley. 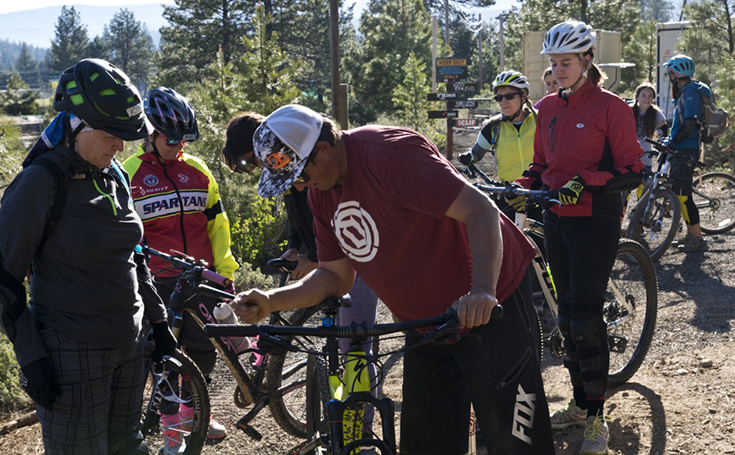 The two have also started a coaching program at The Truckee Bike Park – Next Level – offering private and group lessons to those who want to improve their riding and jumping skills with expert guidance. The financing of the bike park happens through the non-profit organization Biking for a Better World, where McMullin is Executive Director. On April 25, they will hold their annual fundraiser hosted by Bar of America. 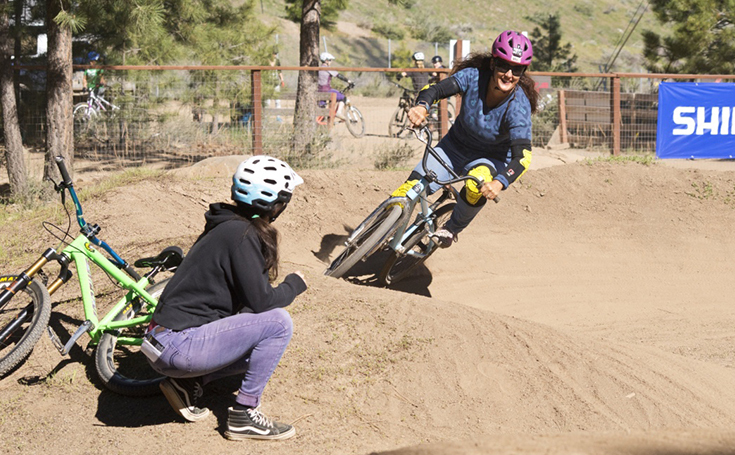 Then on May 25 and 26, they hold their annual Little Big Bike Festival and Skills Clinics. Each of these events generates needed funds and awareness and helps spread the joy of riding bikes in the dirt with friends. As evidenced by their successful local fundraisers and volunteer turnout, the community is solidly behind this project – and why wouldn’t they be? From about mid-April when it opens until late November when it closes (weather and snow dependent), the park provides free, family-friendly, accessible, healthy outdoor recreation. The Truckee Bike Park sees 45,000 visitors a year – about 50% of whom are locals and 50% visitors, bringing their tourisms dollars and dirt-riding passion to Truckee. Local kids can complete service hours working at the park, and high schoolers can serve as mentors in clinics. Several retailers and companies have relocated to Truckee — in part due to the existence of the park. 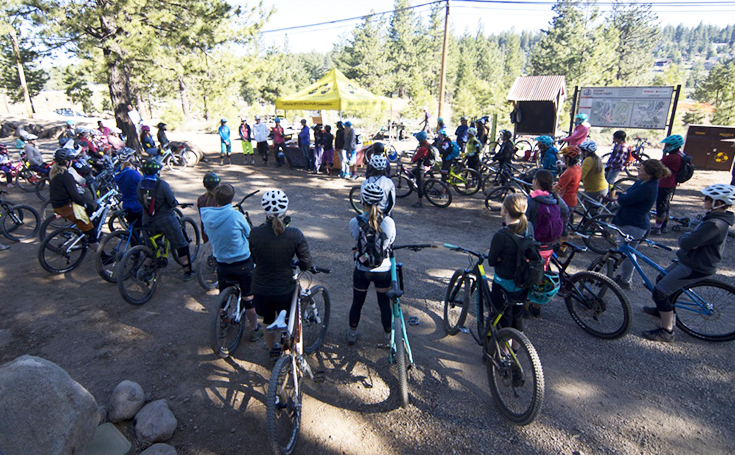 The Truckee Bike Park is a partnership between Biking for a Better World, the Truckee-Donner Recreation and Parks District, Truckee Tahoe Airport District, and Truckee Sanitation District. But in truth, it was made possible by the passion of two dirt jumpers and the devotion of a community. Park maintenance, grant writing, social media support, raffle donations, event help, etc. To support the Truckee River Bike Park in these or other ways, contact Knudson and McMullin. Do you know someone doing good in our community? Report them! Shine a well-deserved spotlight on them by clicking here and telling us a little bit about them, and we'll take care of the rest. A typical birthday for most people involves a couple of presents, a few texts from friends, and perhaps culminates in a dessert topped by a lit candle brought into a dim room by a handful of singers. But Barbie Marcoe, whose birthday happens to be the same day as this interview, isn’t most people. Amy Dewitt-Smith has combined two big ideas — senior villages and the community time exchange— to create the Neighbor Network of Northern Nevada, also known as N4. The new non-profit organization is committed to connecting people and giving them the tools to help each other.